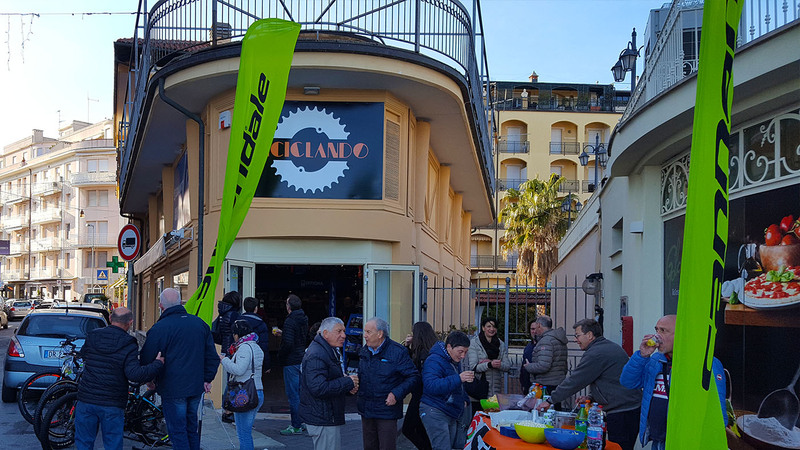 The new year 2018 sees the inauguration of the new headquarters for the historic BICICLANDO store, which in 1997 started its sales, rental and repair of cycles, accessories and clothing in the Golfo Dianese. 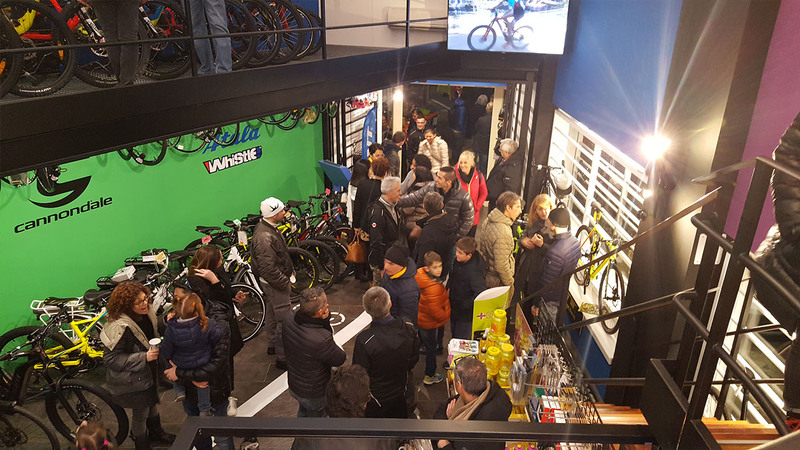 Become an important point of reference in the local cycling industry and a point of reference for the customer of the area and the tourist, the shop, led by the three partners Flavio Enrico and Piero has made his workhorse in the time of seriousness towards the customer. 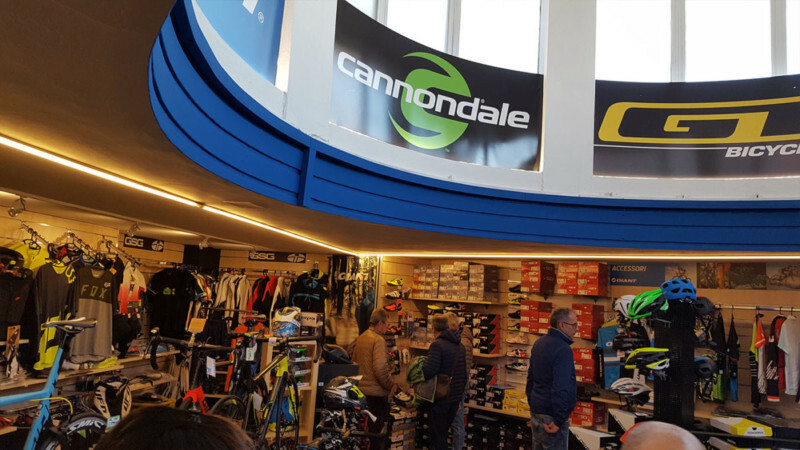 The new headquarters in Via Agnese, located near the Cape Berta, is the latest effort to offer a better service in the exhibition of the various brands treated including Giant, Cannondale, Atala Wistle. 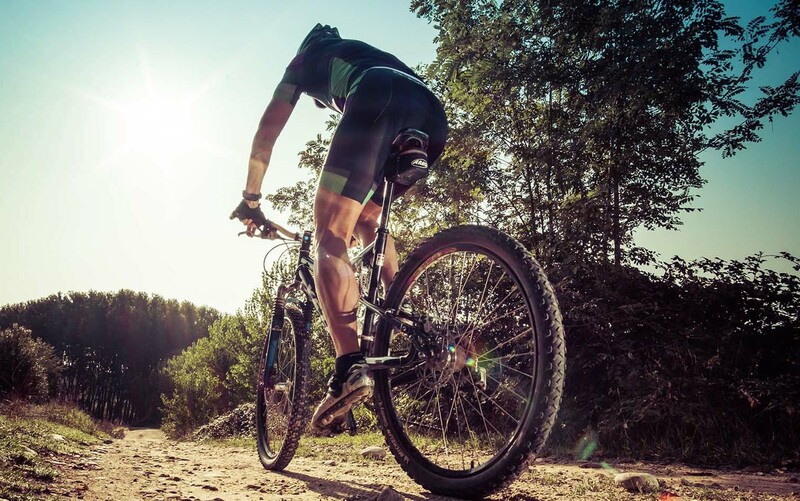 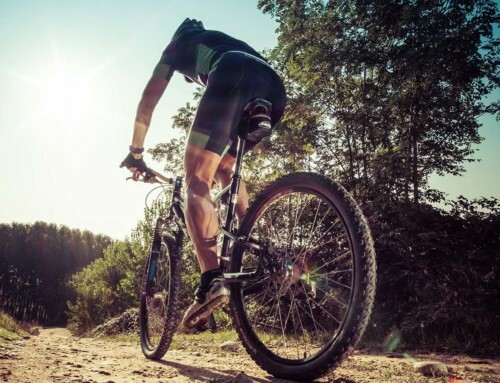 In the new store, more space is given to the growing E-BIKE sector, providing a wide range of products and not less the footwear and helmets accessories sector to which a store plan is dedicated with an excellent choice of SIDI, FOX, GSG, SIX2, DMT, MAVIC, GIST, UFO. 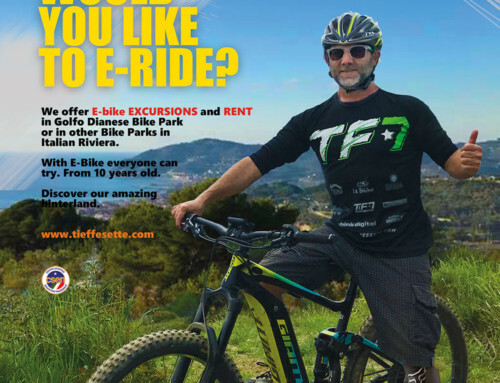 A space has been dedicated to the workshop too, so that on more workstations it is now possible to offer greater speed for repairs and assistance on all types of bikes, including E-bikes with the use of specific software. 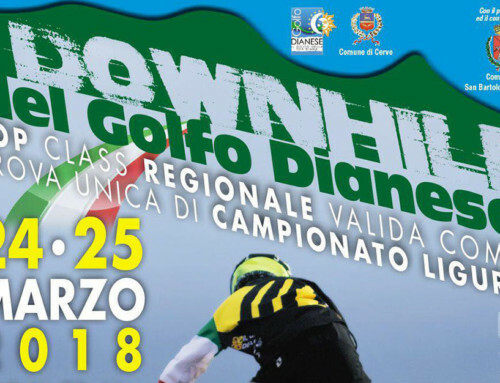 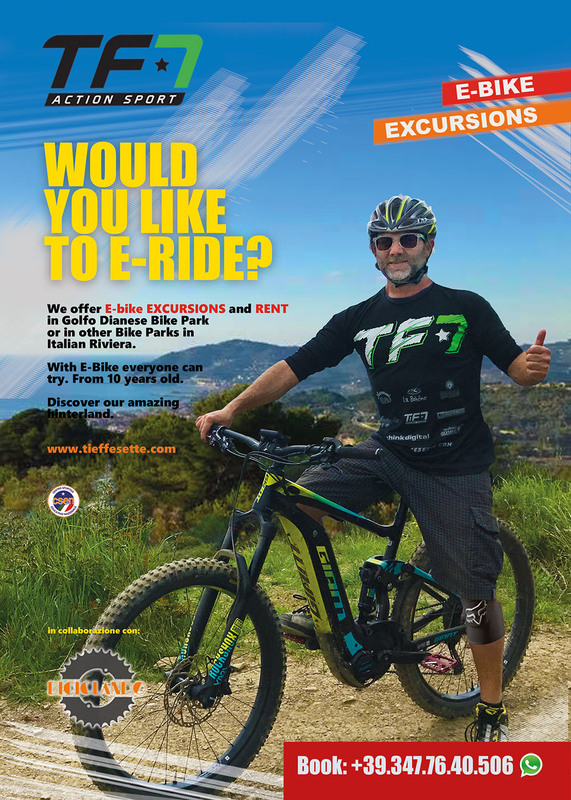 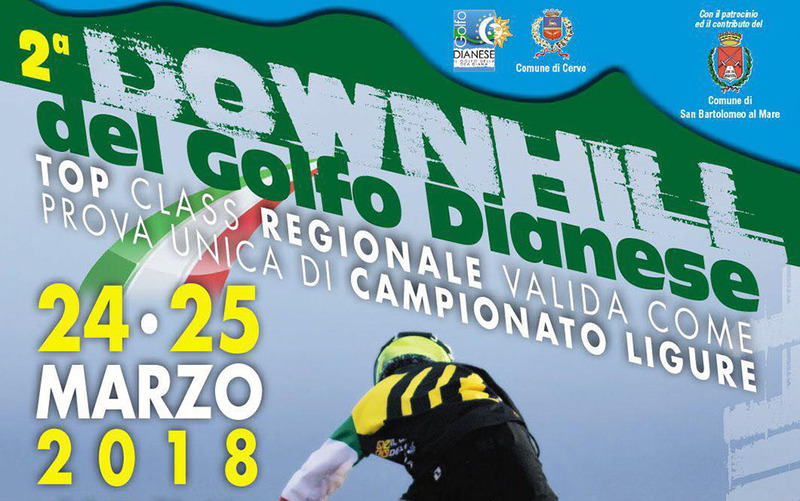 In the various services offered, including city bike rental, MTB and E-BIKE, it is possible to book shuttle service for endurists and freeriders, guided tours to appreciate the beauties of the territory and follow the suggestive paths that the Golfo Dianese, besides MTB school for children and adults from 6 years. 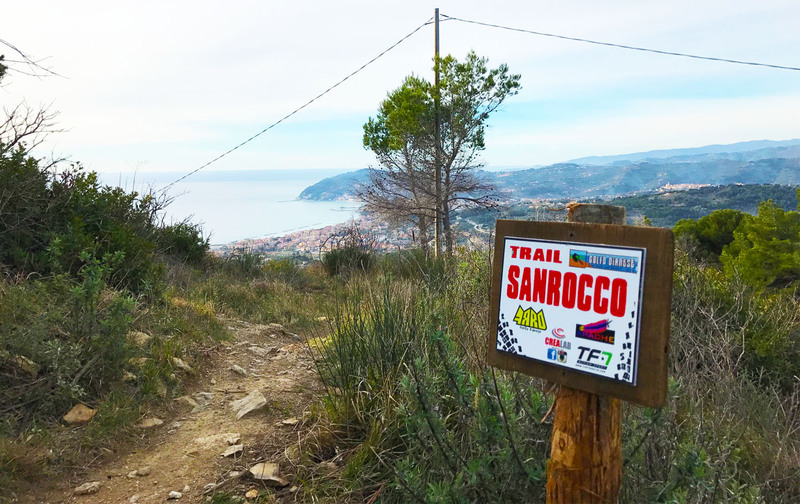 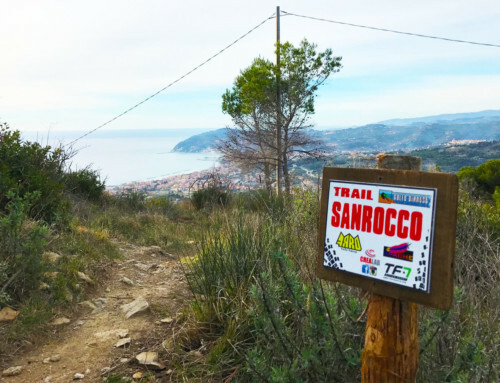 At our headquarters it is also possible to access the FCI membership at the BICICLANDO TEAM, whose purpose is the aggregation of its members and participation in competitions of the various disciplines: enduro, dh, cross-country and road. 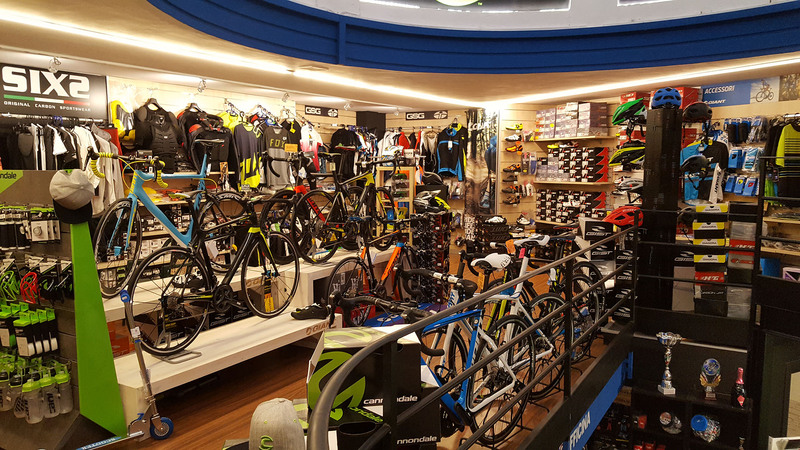 To provide an increasingly complete service, even the opening hours are extended and especially in the summer season becomes continuous and evening.